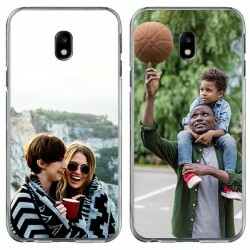 At GoCustomized, we are specialized in producing unique custom iPhone 4 cases that will make your smartphone stand out from the crowd. We offer a wide range of different case types, which are made out of diverse materials and available in various colors, to make sure you can find the perfect base for your new iPhone 4 photo case. Once you have chosen your favorite one out of the custom iPhone 4 cases listed below, you can start making your newest accessory. Instead of a picture, you can also use your favorite pattern, an inspirational quote, or even your company's logo. 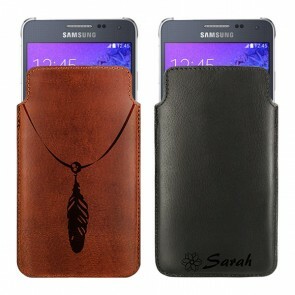 The process will only take a few minutes so lets designing your new case now! Our custom iPhone 4 cases are perfect if you are looking for an accessory that will give your smartphone a personal touch. In addition, they will also give your iPhone 4 the protection it deserves. All of our different custom iPhone 4 cases are made of high-quality materials and are specially designed to fit your smartphone like a glove. Furthermore, it has openings for the headphone jack, camera, speakers, and all buttons to ensure that your iPhone 4 remains fully functional even with your iPhone 4 case on it. 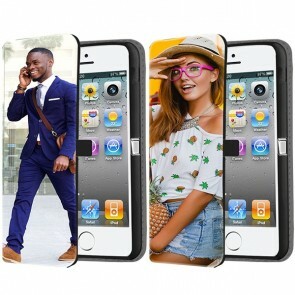 The design of your iPhone 4 photo case is entirely up to you. You can upload any design from your device or social media accounts. With our design tool, you can then edit the design easily according to your needs. Once you are content with the outcome you can place your order and we will take care of the rest. 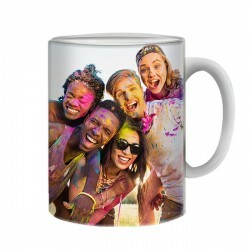 After years of experience in the field, we have perfected our printing method to offer a vibrant and scratch-resistant finish for our iPhone 4 photo case. 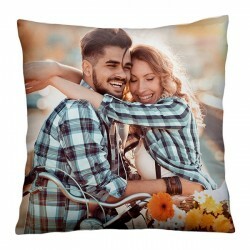 Your order will be produced and sent out within 24 hours of ordering. So what are you waiting for? 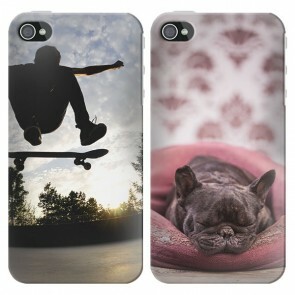 Order your iPhone 4 photo case now!